We are incredibly grateful to everyone who auditioned. 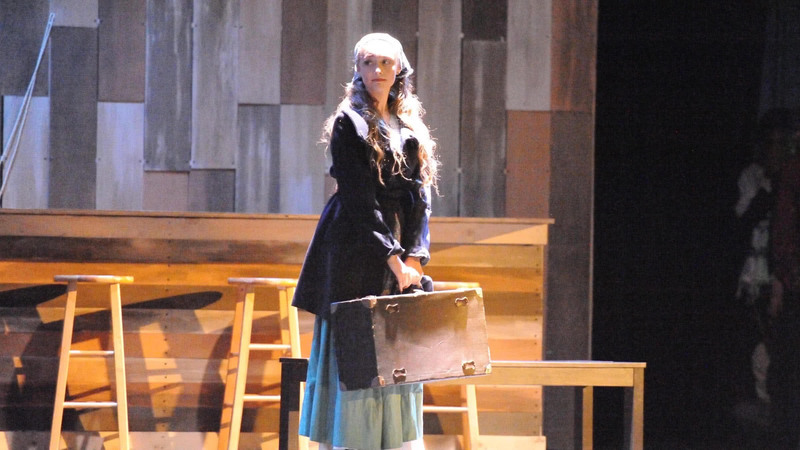 Thank you so much for sharing your talents and your time with us. Our pool of talented auditioners vastly exceeds the amount of roles that we can include, and as a result there were many fantastic students who were not cast. 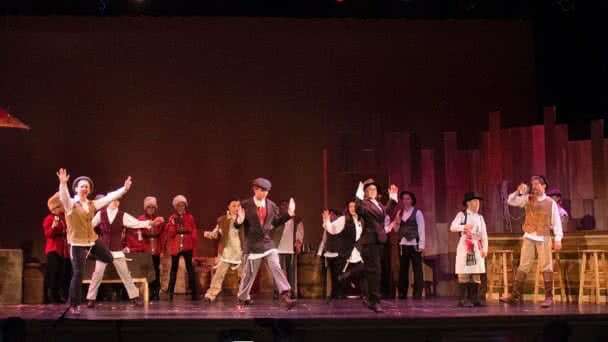 To those who were offered roles, we would like to say congratulations. For those that were not, we really do want to express our profound thanks to you for coming out, and we sincerely hope to see you for auditions in the future. 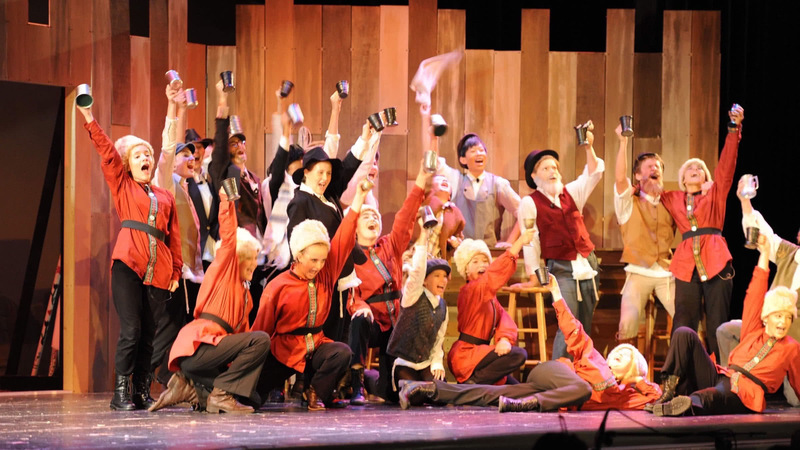 If anyone has any questions or would like feedback, please let us know. 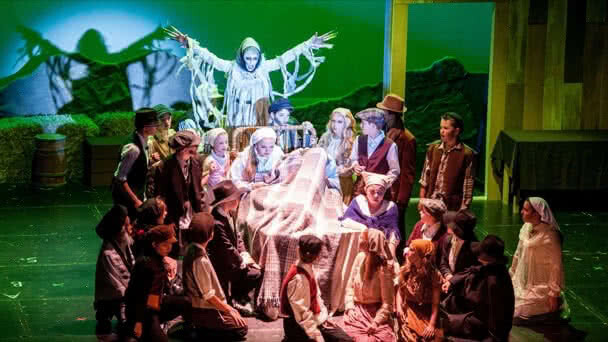 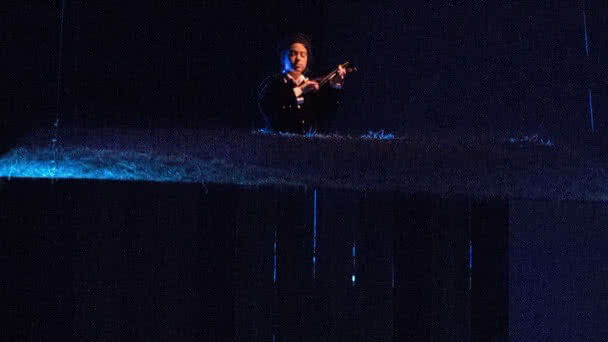 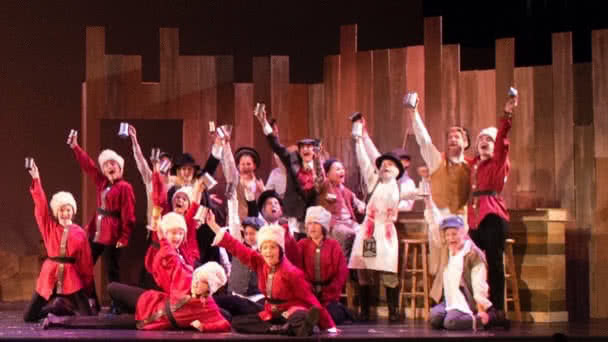 Knowing that it would likely be our last show at the gorgeous Kofman Auditorium (for at least several years), TYR decided to go out of the building with a bang, and put on the highly celebrated "Fiddler On The Roof". 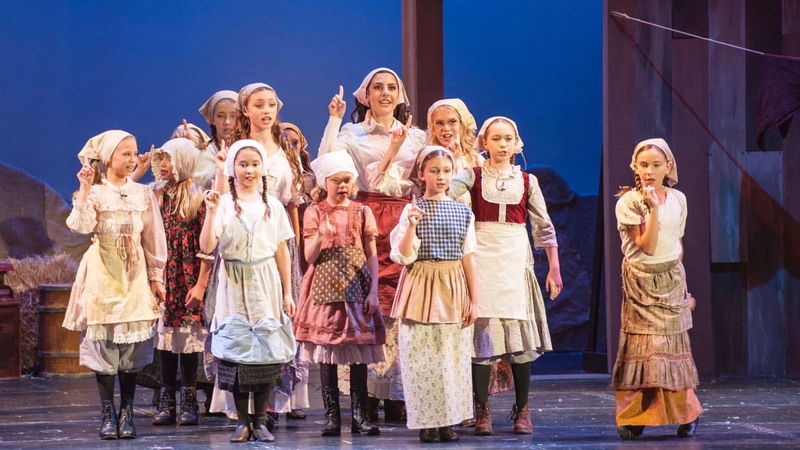 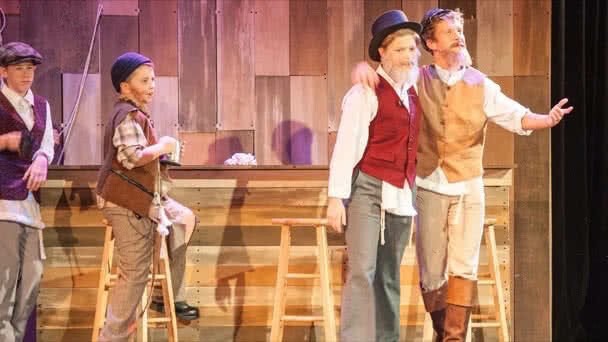 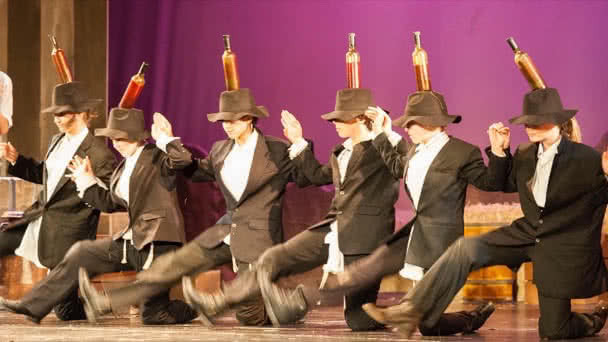 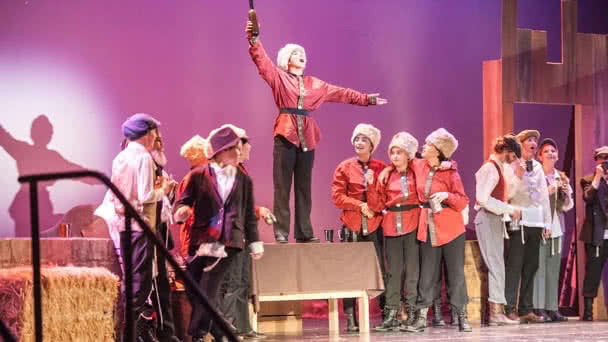 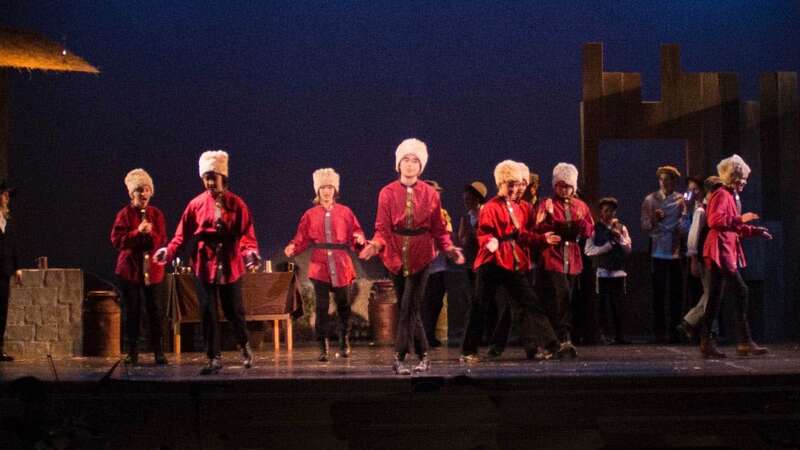 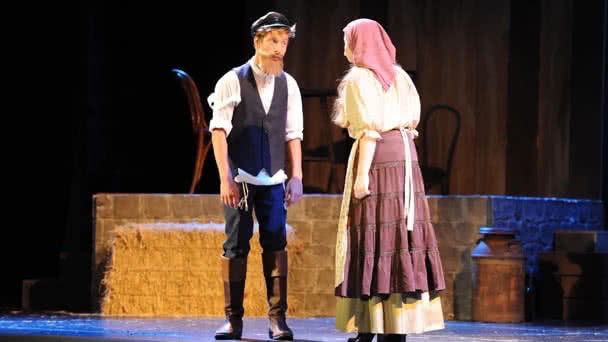 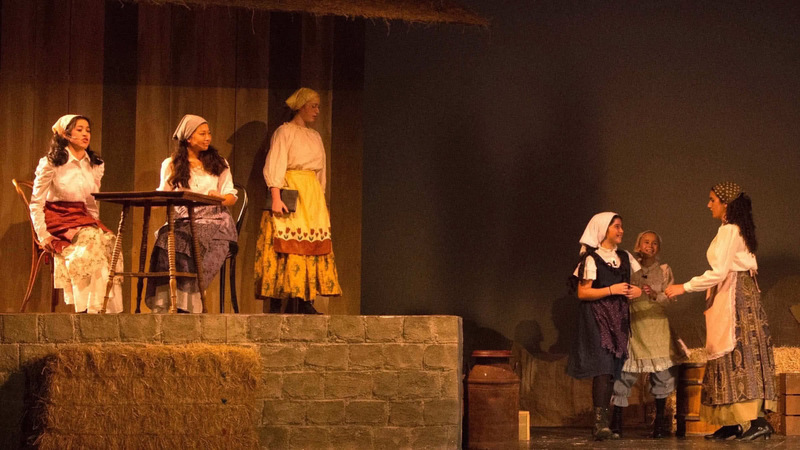 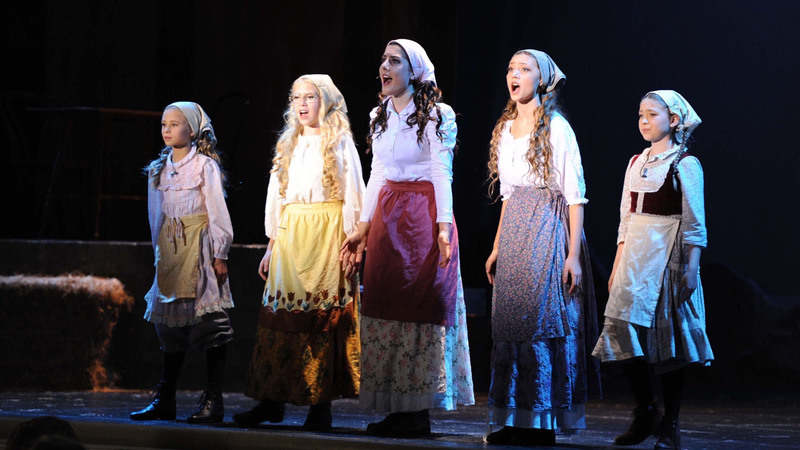 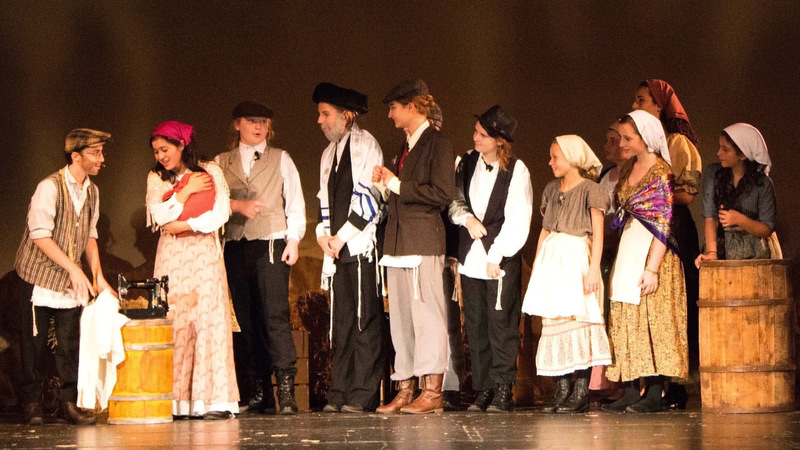 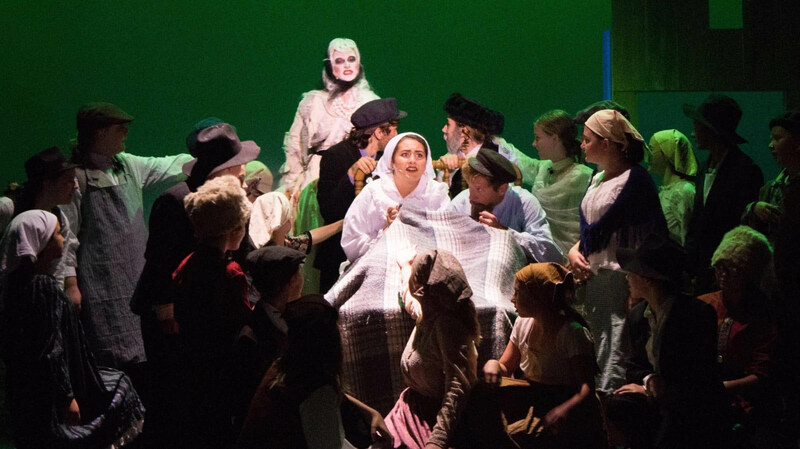 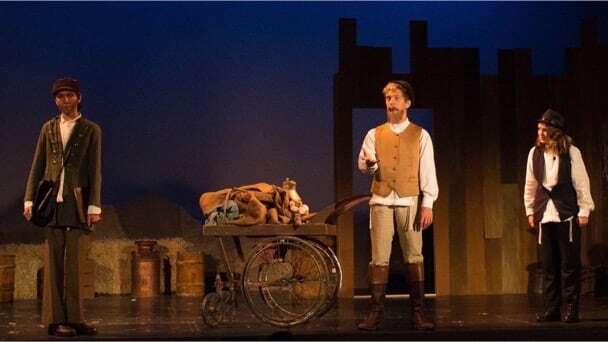 TYR Mainstage has often been praised for the incredibly mature performances our young actors are capable of delivering, and Fiddler was a perfect example of this, as young actors dealt with themes of generational change against a backdrop of the purge of Russia's Jewish population. 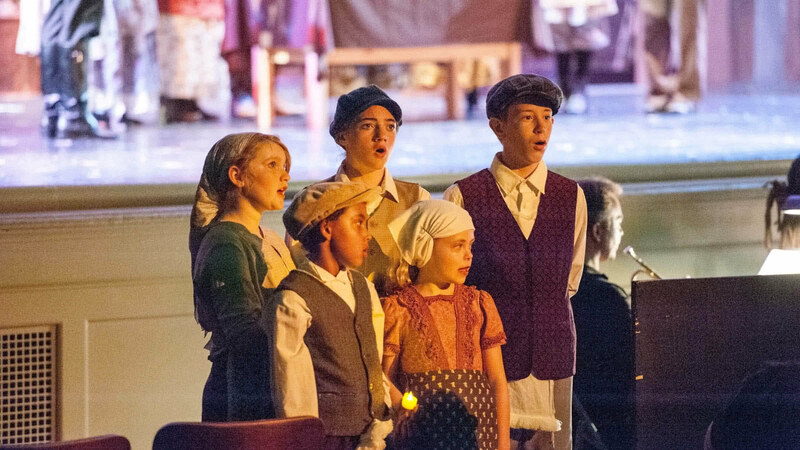 The show was beautiful, moving, and an amazing piece of storytelling by young performers.